ATTENTION STUDENT MINISTRY LEADERS AND VOLUNTEERS! The Huddle Is Back! We want Student Ministry leaders from all over our movement to gather at the Hyatt Regency Waterfront Hotel in Jacksonville, FL, March 7-9, 2019! On Friday at 9 am we will begin a full day of learning from each other about Student Ministry in a giant ideas lab. We’ll share our best and worst experiences, our most innovative ideas, and most challenging questions. It’ll be a great day of building new friendships and gaining fresh insights! We’ve also invited as our special guest, Student Ministry guru Brad Griffin to lead and facilitate this conversation—and it’ll be a conversation! WAIT, WHAT EXACTLY IS THE HUDDLE? 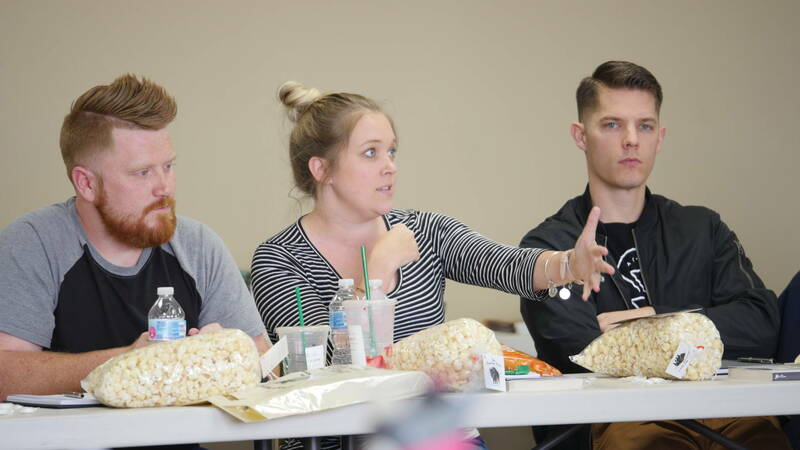 Last March, the IPHC Student Ministries Team hosted the very first HUDDLE, and it was a tremendous success! We had an excellent group of Student Ministry leaders join us. I believe the HUDDLE is a great step towards building a vibrant, national community of IPHC StuMin leaders. 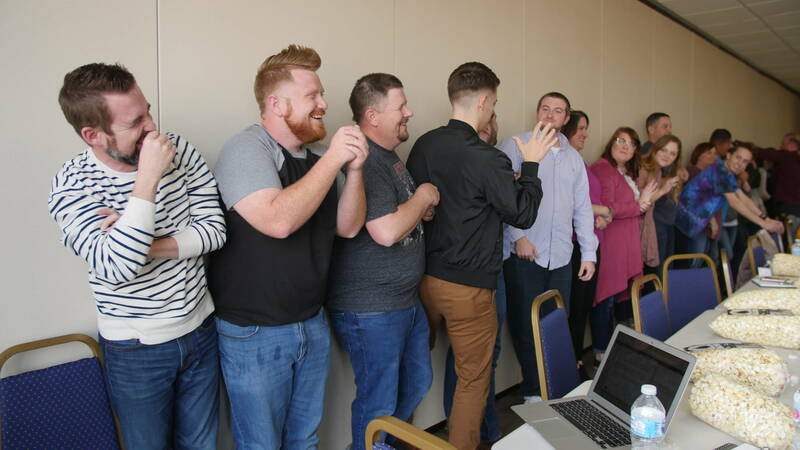 Several of the leaders in the HUDDLE last year had never met or had never even been in the same building together and left the event with the contact information of a ministry-peer and some shared memories. 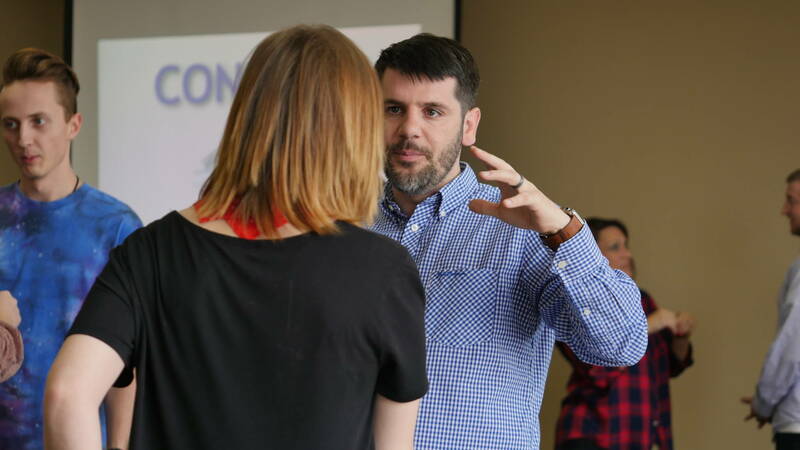 We believe those connections are wins for the leader, wins for the conference, and even more importantly, wins for their church. 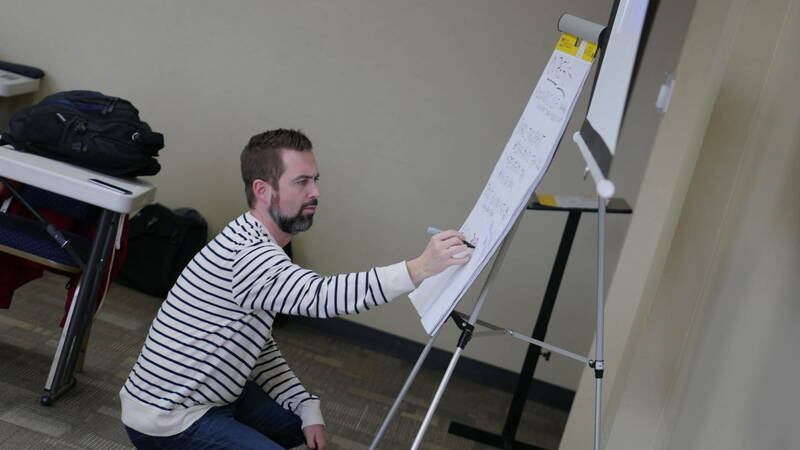 Last year, Jonathan McKee, our invited Student Ministry guru, spent most of the day lecturing about the state of current youth culture and how to engage that culture from a Biblical mindset. He shared lots of insights from current cultural icons and connected their influence to our own ministry efforts among teens and young adults. 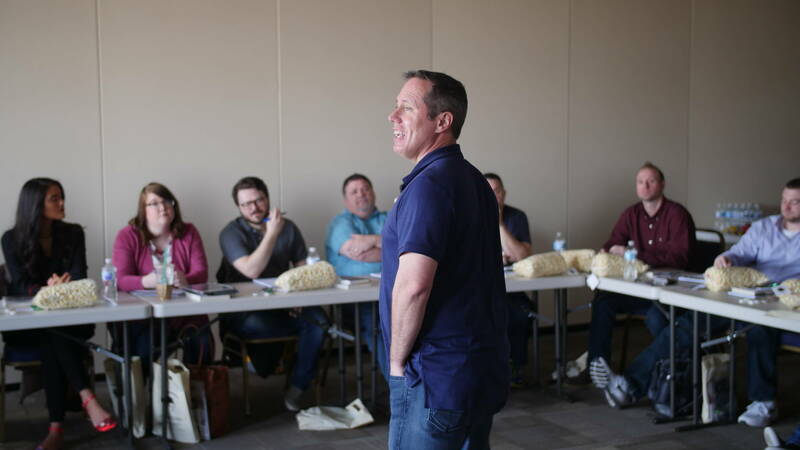 He did an incredible job of not only informing us about current culture and challenging us to apply ourselves to exegeting it, but he also encouraged us to continue what we’re doing and inspired us to work together as a movement. More than one leader raved about how insightful his presentation was, and the down-to-earth-practical nature of his research. OK, I’M IN—HOW DO I GET THERE? First, mark the dates on your calendar as BOOKED, and then look for a Brushfire registration link coming soon. Second, plan your travel to arrive by Thursday 4-8 pm, and depart by Saturday at 11 am. Third, bring your best ideas, your hardest questions and your fun socks, ‘cause this is gonna be a great weekend! HEY—YOU DIDN’T MENTION THE COST! I know that’s the important part. We understand student ministry budgets so we’re keeping the cost low! It’s $50/person which covers lodging (for two nights! ), meals, the training, and a night out on the town with new friends! Where else can you find that kind of deal? ISN’T YOUTHQUEST GONNA BE IN FLORIDA THIS YEAR? ABSOLUTELY! 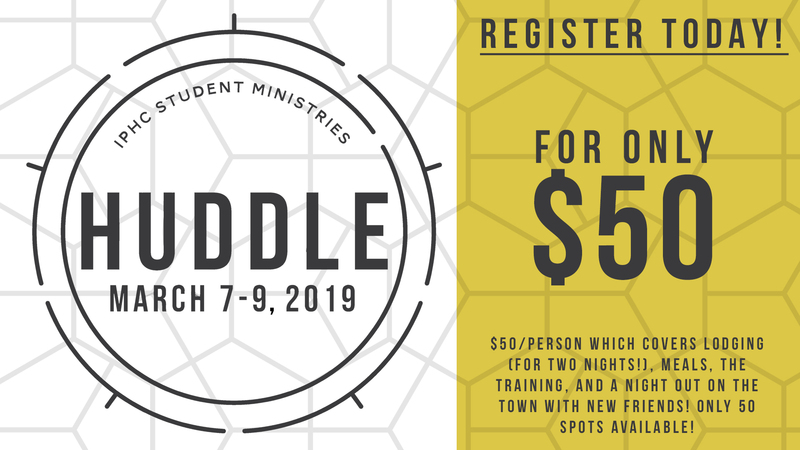 if you’re coming to the HUDDLE and also thinking about attending YouthQuest, you’ll get a sneak peek at our new host hotel and meeting space for 2019, as well as a first-hand look at the city and all that we look forward to next summer! It’s a fantastic way to scout the city!